Integral Psychotherapy blends western depth psychology with eastern spiritual wisdom. Psychological healing and growth are seen as part of a larger spiritual unfolding. Holistic, embodied, relational – it combines the central discoveries of east and west in an innovative approach to depth psychotherapy. We will talk about his book, Integral Psycholog: Yoga, Growth and Opening the Heart. 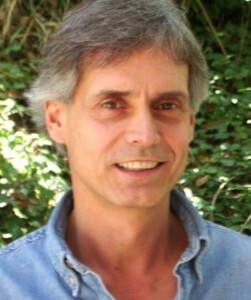 Brant Cortright, Ph.D., is a licensed clinical psychologist who works from a psycho-spiritual perspective. Brant integrates Western psychology with Sri Aurobindo’s integral yoga and philosophy. A long-time practitioner of meditation and hatha yoga, he also draws from Buddhism, Krishnamurti, and mystical Christianity.